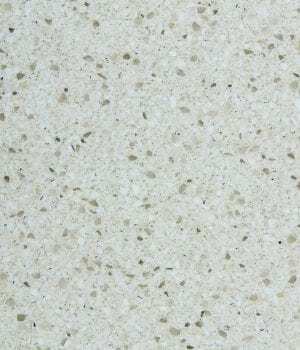 ECO by Cosentino® is manufactured from 75% of recycled materials such as mirror, glass, porcelain, earthenware and vitrified ash. 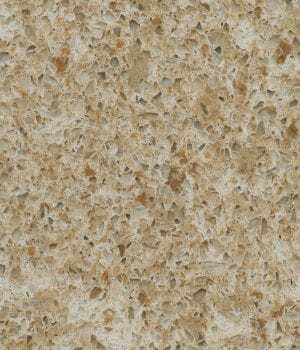 Natural materials are mixed, processed and heated to create this new recycled surface. 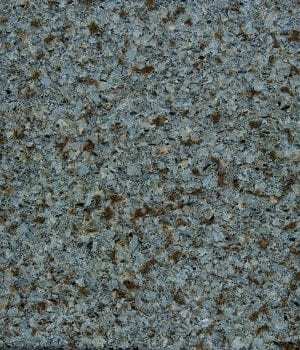 ECO is an ecological alternative to granite and marble surfaces and uses compounds or solvents . 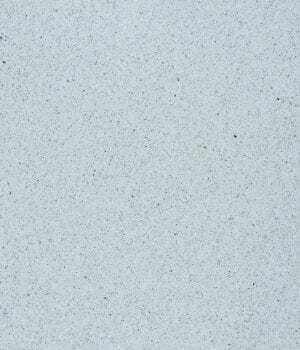 ECO requires no maintenance, is easy to clean, and is scratch resistant. 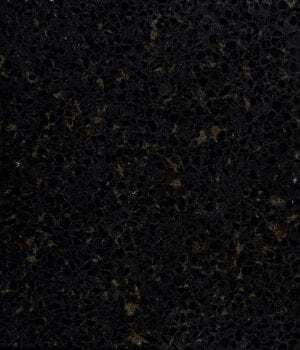 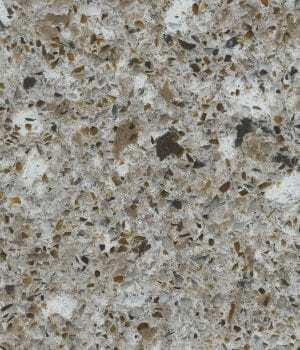 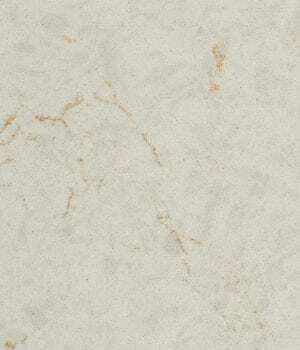 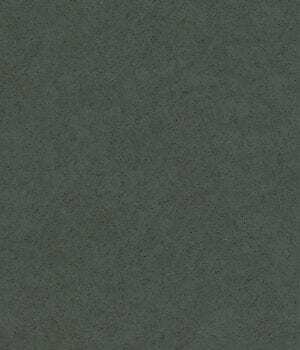 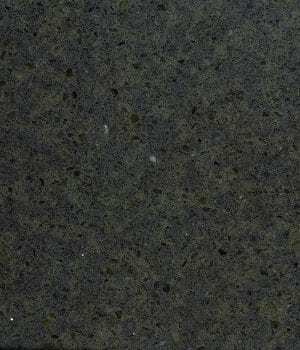 If you are focused on the environment ECO is an amazing choice for quartz countertops.